Dear reader we have already learnt that fine materials are of crusher dust and silt except clay. We have learnt about clay in concrete the previous post; here we concern about other two fines. Silt size lies between (2-60) µm. They are occurred due to weathering process, so they occur naturally in aggregate. 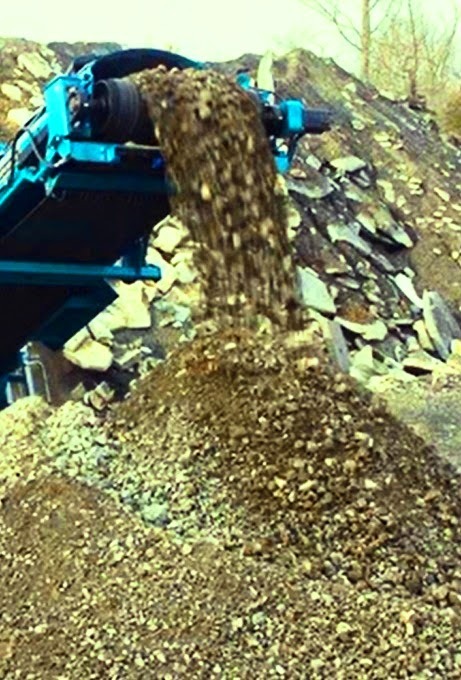 Crusher dust is produced during pulverizing of rock to form crushed stone. This is also a fine material; sometimes may produce due to crushing of gravel to form fine aggregates. Properly installed processing plant usually washout such materials. But some materials remain in well-bonded condition which cannot be removed easily. All materials on the surface of aggregates are not harmful. If they are in well-boned, chemically stable condition and do not produce any deleterious effect, these fines are permitted, though there may have shrinkage effect. When they reacts chemically with cement, even though they are physically stable, will lead to severe problems within concrete. 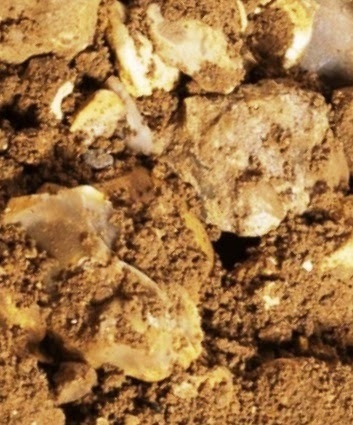 Silt and dust from crusher may also form coating like clay as discussed in previous post. They may be as loose particles not in bonded condition to coarse aggregate. Both forms are detrimental to concrete when remain in excessive quantities. What are the Causes of Concrete Deterioration?